Tess d'urbervilles. 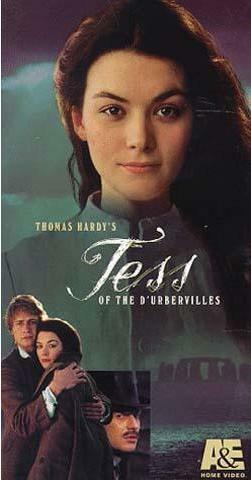 Tess d'urbervilles starring Justine Waddell & Oliver Milburn. Wallpaper and background images in the Period Films club tagged: movie adaptation tess justine waddell oliver milburn thomas hardy.